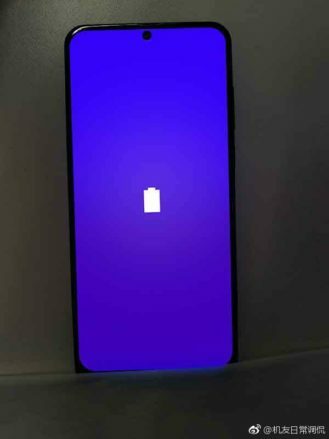 The "camera hole" looks set to replace the more traditional notch in the future, but we still don't really know what the concept will actually end up looking like in person. 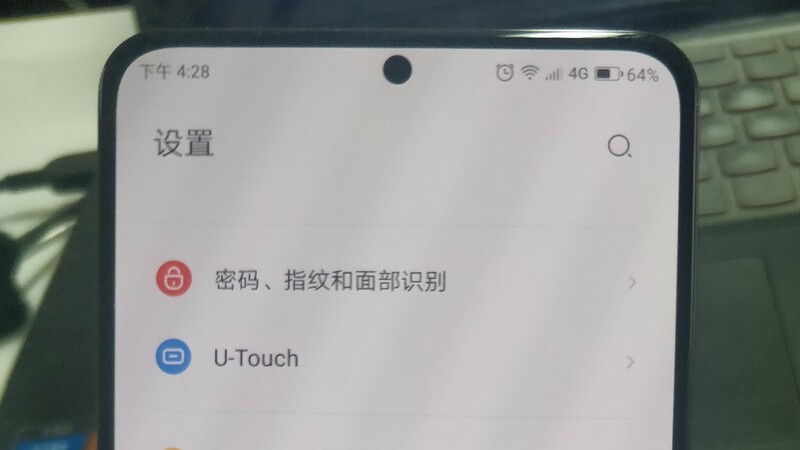 At least, we didn't until today: Sparrow News seems to have gotten its hands on real-life (if slightly potato) photos and video of Lenovo's Z5S, which features such a circular cutout. And it looks pretty snazzy. With Huawei (and potentially Samsung) considering hole-style camera cutouts in upcoming phones, odds are at least one phone in the near future is going to sport one. 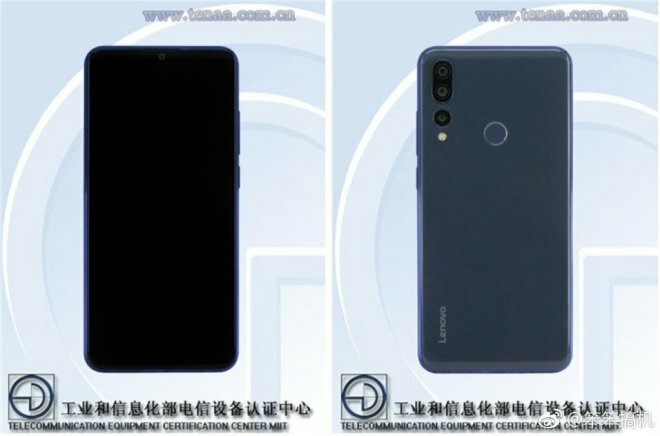 So even if our enthusiasm for Lenovo's phone is weak — considering it's likely to be a China-only affair — the concept itself has us excited, and now we can see what it actually looks like. I really don't consider the new waterdrop/teardrop notches to be too visually offensive (though the Pixel 3 XL's sizeable fivehead is still far too much for me), but if one had any lingering aesthetic upset at the concept, I think the circular cutout should be more pleasing. The video makes it seem like it's small enough to hide inside the notification tray as if it were almost just a blacked-out notification icon, with only a tiny bit of padding to accommodate its height — and that padding doesn't even look like it's necessary. It's absolutely still a noticeable feature, but it's such a small imposition upon the display, even the picky should be able to forgive it. At least, until we find a way to hide the camera beneath the screen. 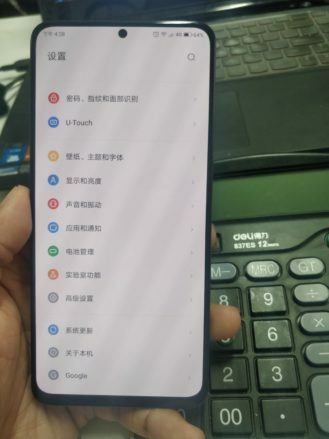 If you are actually interested in the Lenovo Z5S as a phone in itself, Sparrow News also snagged a handful of specs (likely via MySmartPrice) based on filing info from the Chinese MIIT (Ministry of Industry and Information Technology). It'll have a 6.3" 18:9 screen of unspecified resolution, 3210mAh battery, and a fingerprint sensor in the more traditional rear location. It'll also have three rear-facing cameras in addition to the front-facing unit nestled into the display. Other technical info like SoC is as yet undetermined, though it may have the upcoming Snapdragon 8150.